Happy Lunar New Year! 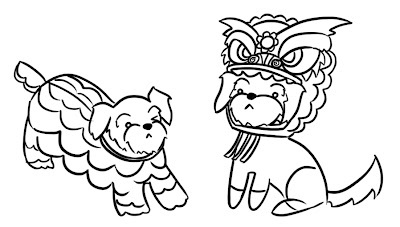 This time around, Bobo and Scooter are honoring their Chinese lineage by joining in the festivities. 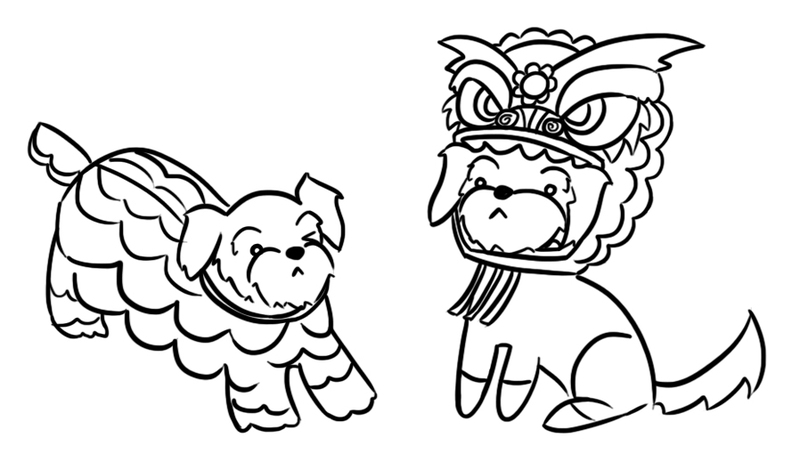 And let me tell you, Shih-tzus know how to party. Going halfsies on the costume. May your year be filled with wealth and happiness.